Usps is absolutely THE WORST! It definitely is a government business. Usps - Carrier did not pick up my Tax return payment put out on Sat., 4/13 and it was still there this evening when I came in from work. 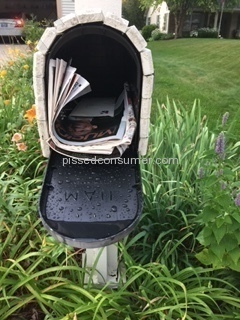 Usps Apr 15 by ScratchyArcticHare #1515343 Why would the carrier not take the mail? 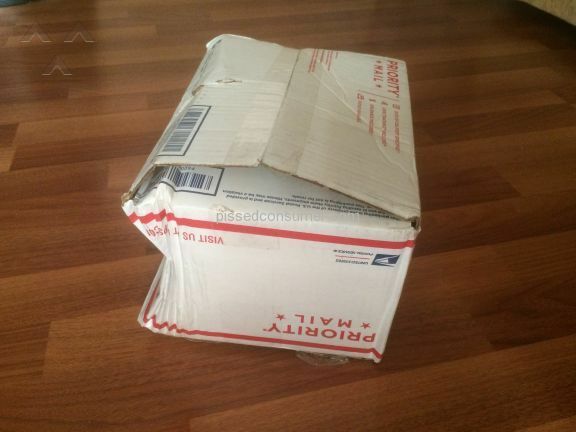 Usps Jan 23 by SingleWelshCorgi #1455336 Why is it taking over 5-7 days to send a package priority mail. Why offer the service if you are not going to follow through and lie to us about how long it going to take. What are we paying for this service for? So it is now going on the seventh day for the package I sent priority mail. It is going from Butler WI to Joliet IL which is not that far. The post office is becoming a joke and they keep raising their prices. I will be using UPS or Fed Ex from now on. 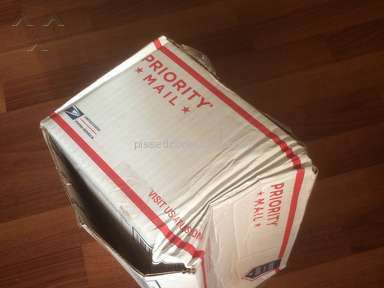 Can not trust USPS Priority mail service anymore. There is no honor in providing good reliable service at USPS. But cost keep going up!! 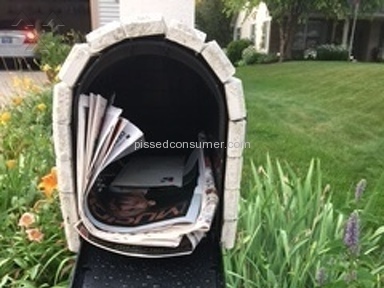 Usps Mar 26 by PissedConsumer1500918 #1500918 My main issue is sending a monthly bill payment to California and getting confirmation that it was received. I thought USPS Priority Mail would do the trick. Well that has failed beyond reason for a 2-3 day Expected Delivery time. 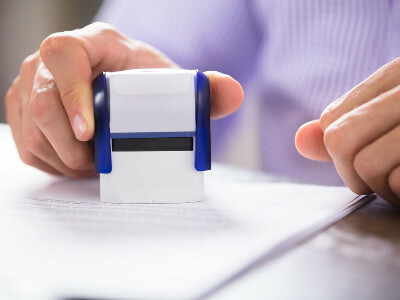 In December 2018 it took a sent letter payment 30 days to be received. That incuded 20 days of letter sitting at Detroit Distribution Center. Two weeks ago it took 8 days for the letter payment to be received at California location. That 8 day delivery included 4 days of letter sitting at Elk Grove Distribution Center (Chicago). Usps Mar 22 by ImportantElephantShrew #1498227 4.0 I mailed 2 certified letters at the same time. They arrived at the same time at the distribution center. One letter left 2 hours later from San Antonio,Texas to North Carolina. It arrived 5 days later. 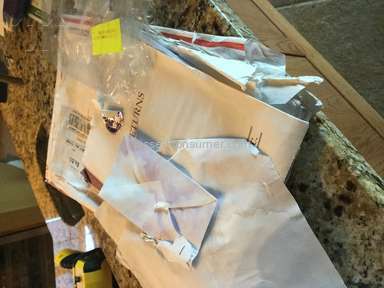 The other letter left the distribution center 2 days and almost 3 hours after it was checked in, unlike the other letter which had been mailed at the same time. It has been 14 days and the lost letter still has not arrived--across town. So i got in the car, drove across town and resigned a copy the letter i had mailed. Had to do with my taxes. Kinda important to me. 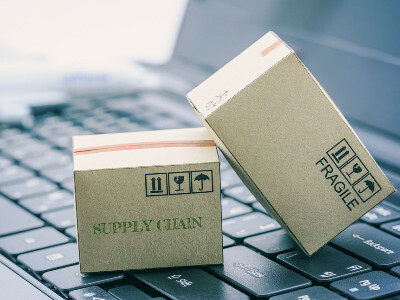 Usps - When does it arrive?